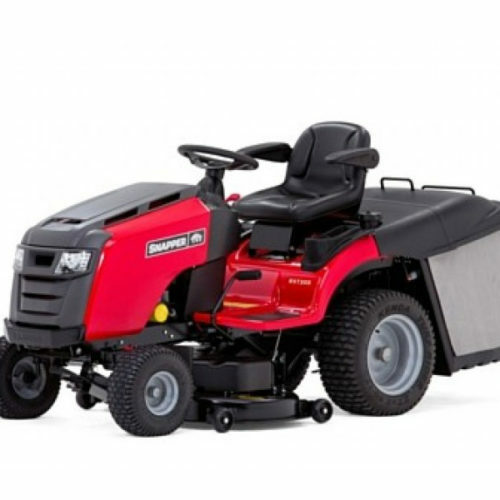 Hustler Raptor Super Duty, Ride On Lawnmower 48″ / Toss Bryan, Fermoy. 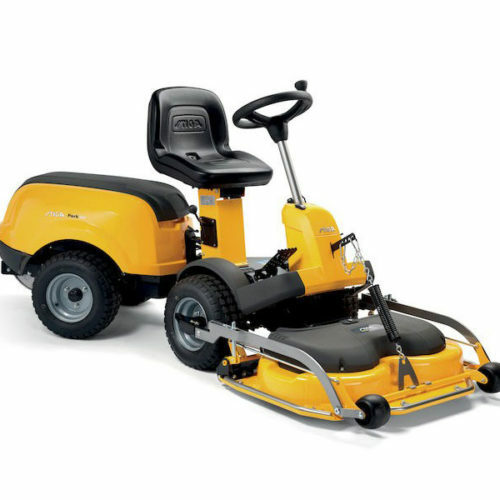 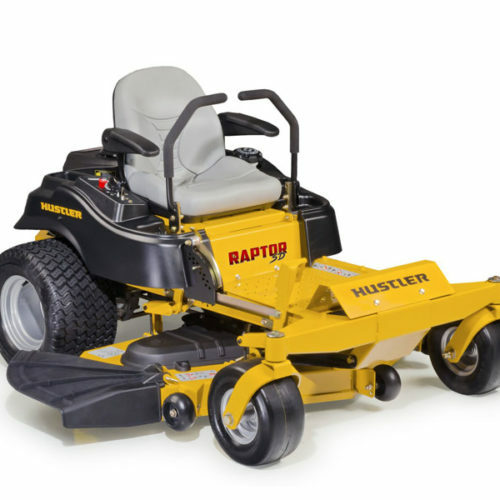 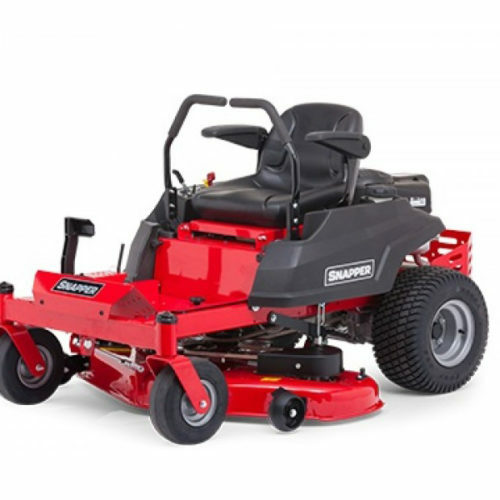 The Hustler Raptor Super Duty has become reliable mid range homeowner/semi commercial lawnmower. 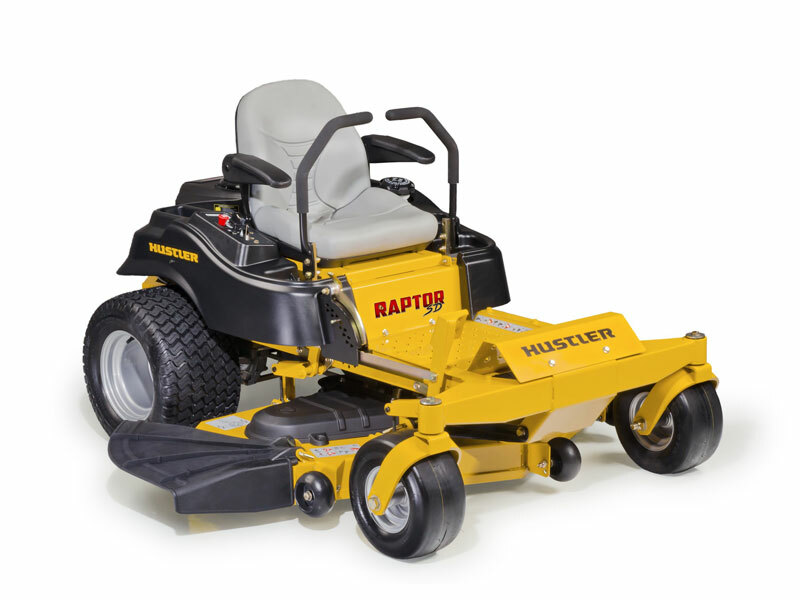 The Raptor Super Duty brings more features to the Raptor product line offering a wider cutting deck, more power than ever before combined with increased speed and beefed up features like bigger wheels and toughest chassis construction in this class of zero turn riding mowers.